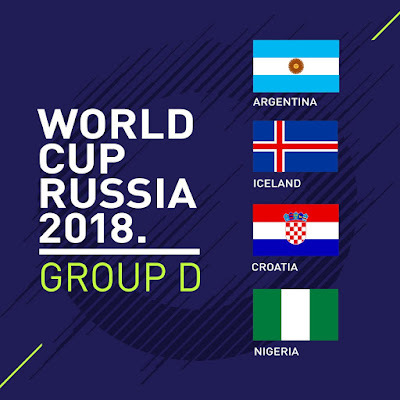 The draw for 2018 World Cup group stage was held this evening in Russia, the host country. Nigeria will battle it out with Argentina for the 5th time in the competition. 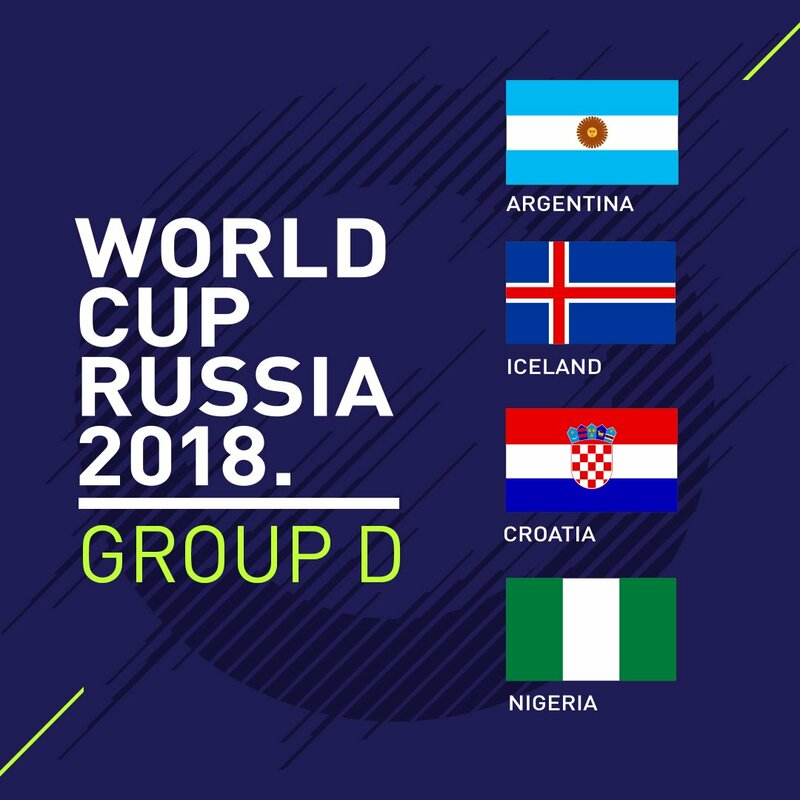 Other teams in the group are Iceland & Croatia. Meanwhile, other notable groups include Group B where Portugal will battle Spain, Iran & Morocco. Current holders, Germany will lock horns with Mexico, Sweden & Korea Republic in Group F. Host country Russia are to play in Group A with Uruguay, Egypt & Saudi Arabia.